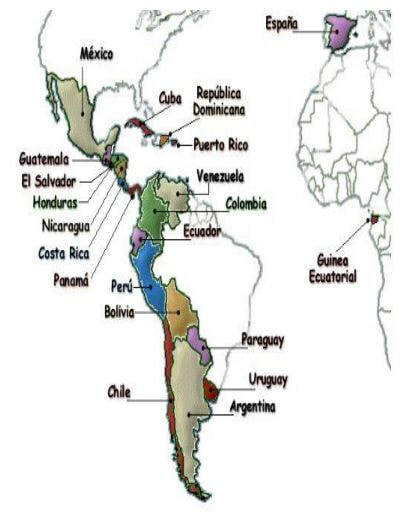 You need to know the continents, as well as islands, & Central America in Spanish. You will also need to be able to produce the nationalities & capital cities when given the country. You will also need to fill in a blank version of the map of the 21 Spanish-speaking countries in the world.